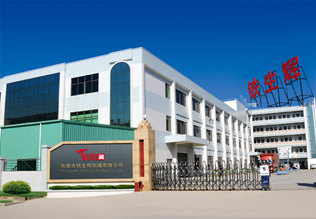 Dongguan Tinshine Tin Box Co, Ltd was founded in early 2007, located in Qishi Town, Dongguan City, Guangdong Province. It is an international export-oriented metal packaging enterprises group specialized in tinplate printing and packaging as its core business. Tinshine is a large size production company with excellent equipment, high-end technology and a strong work-force. The enterprise group consists of one printing factory and 5 sites of tin manufacturing facilities.